I have a couple bottles and a jar that I have questions about. This is my first starting of a discussion. 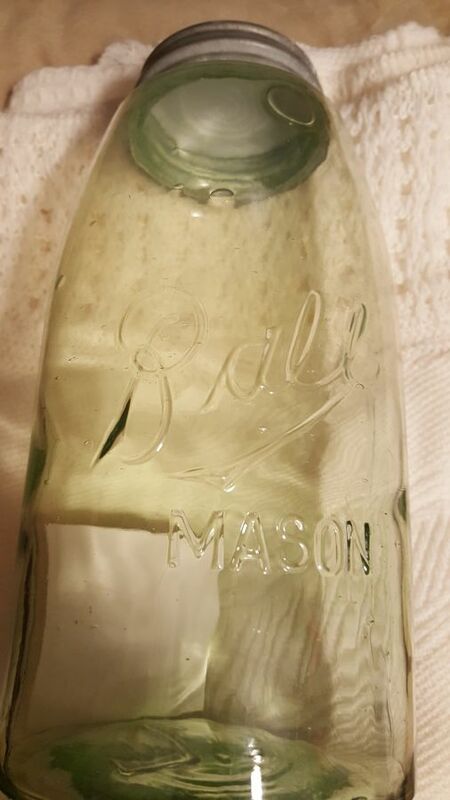 The first jar is a Triple L (1896-1910), apple green (I believe), 1/2 gallon, and the "B" is in the "R" shape. 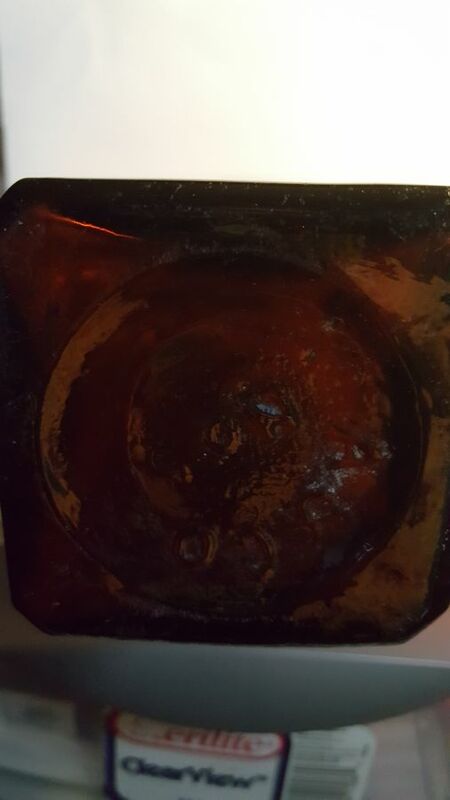 It has 4 dots on the bottom and what looks like an "L". My first bottle is a Red Jacket Bitters bottle from the 1860s & 1870s. It has A & Co and No 5 on the bottle. I read it stands for Adams & Company. Richard Watson's scale of rarity rates it a 4. It also says Bennett Pieters & Co. On the other sides there is lettering over lettering and you can't read what it said. 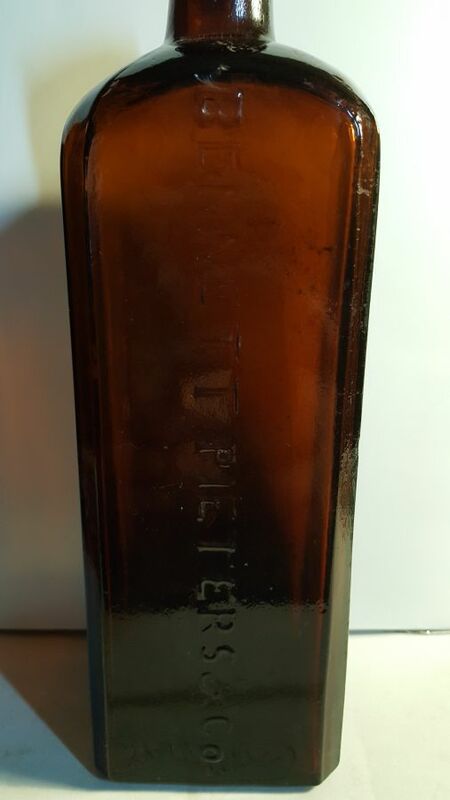 The last bottle is an Edwin Fuerst which has the "federal law" wording on it but I have never seen the emblem that is on the front of the bottle. 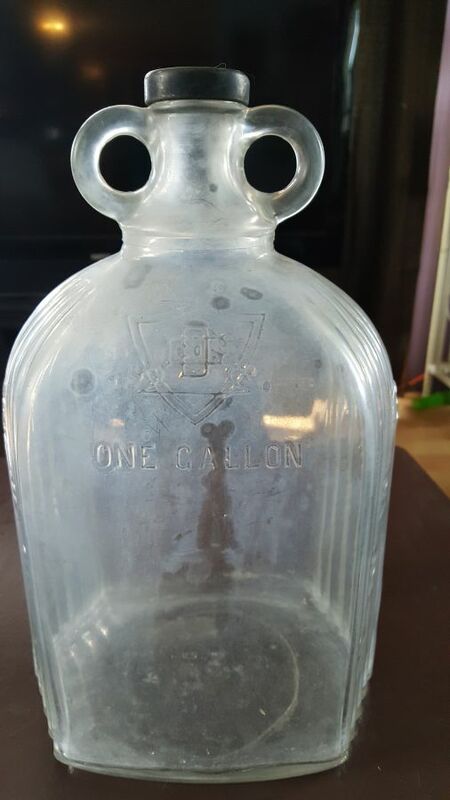 Any additional information or places I can check on value I would appreciate it. 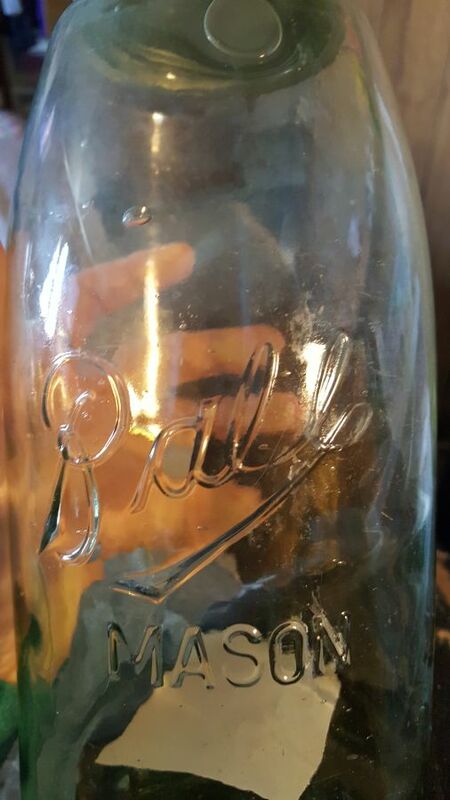 I did contact the West Saint Paul Museum but they only give information with the bottles/jars in front of them. I do not understand why you call the Federal Law bottle an "Edwin Fuerst" ? 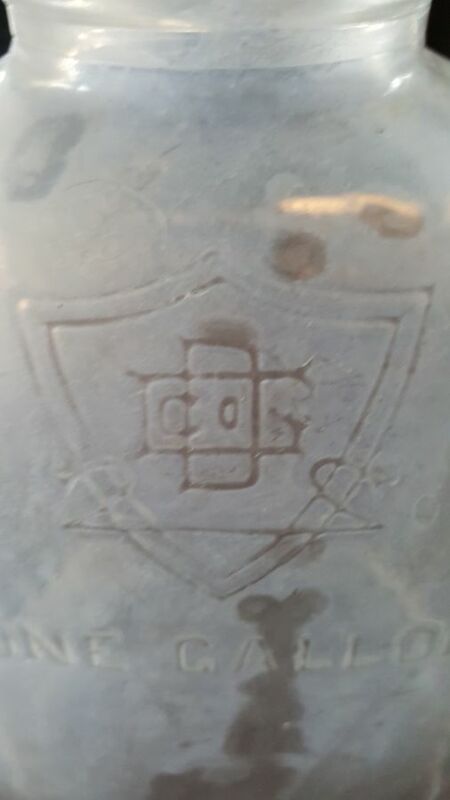 I have traced the D-8 marking on the base to a labeled example bearing the company info of Glenmore Distilleries, Owensboro, KY. That emblem could be GD. What do you think? I found out that the bitters bottle was one of the first Red Jacket made by Bennett Pieters. One just like it sold for $550 2 years ago. I found out the Ball jar is going to have a new variation in the Redbook because it is significantly different.